Our Tribulus terristris comes from China. Tribulus is a genus of plants found in many warm regions. The best-known member is T. terrestris (puncture vine), a widespread weed and also the source of a dietary supplement. T. terrestris has been said to raise natural testosterone levels if taken as a supplement. It has a long history of use in traditional Chinese medicine and Indian Ayurvedic practice. Tribulus species are perennial, but some grow as annuals in colder climates. The leaves are opposite and compound. The flowers are perfect (hermaphroditic) and insect-pollinated, with fivefold symmetry. 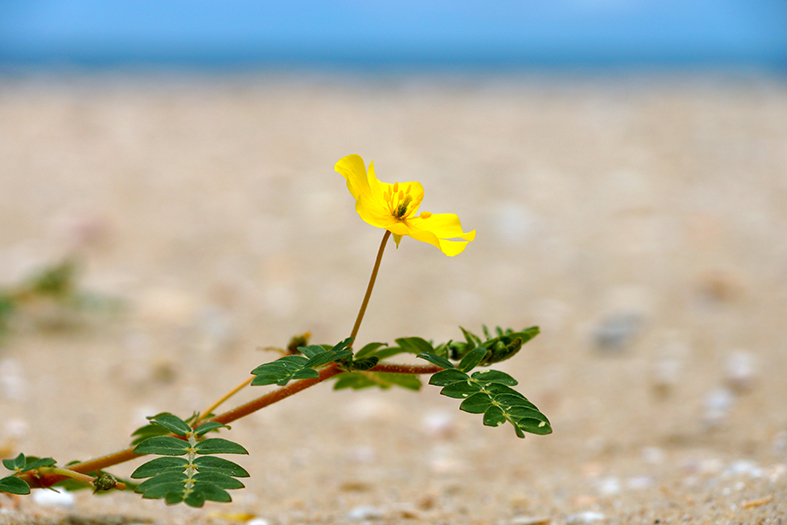 The active ingredients in Tribulus Terrestris include saponins, lignin amides, flavonoids, alkaloids and glycosides. Tribulus can be found in our product Male Factor 1.